Wooden chair, with clean line. 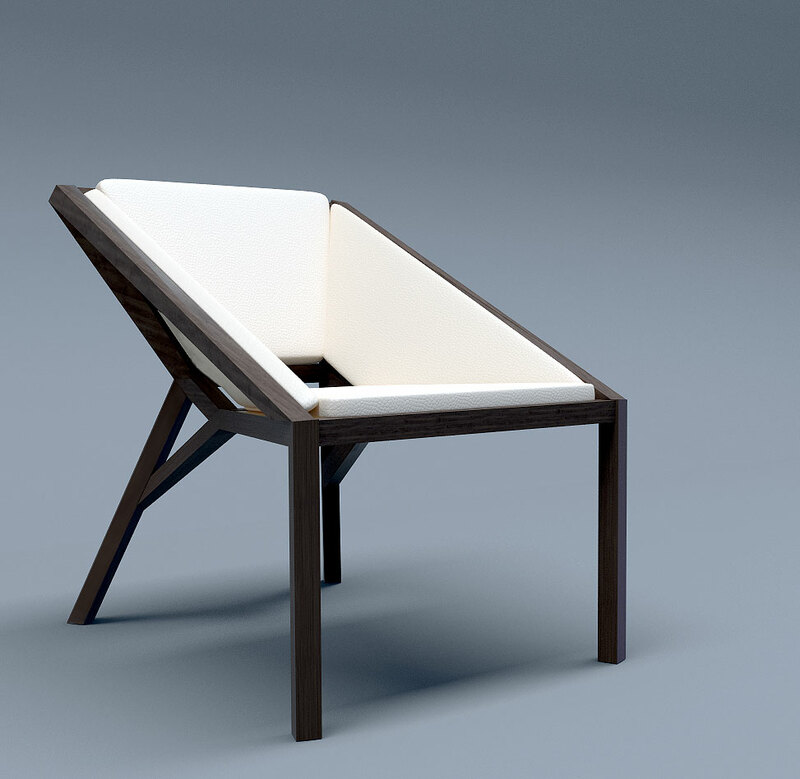 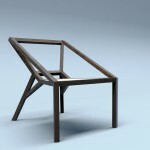 I really like it, unfortunately it seems that the chair is hard to be produced in this way, but may be it will be ok in metal. Maybee Wood and steel combination.